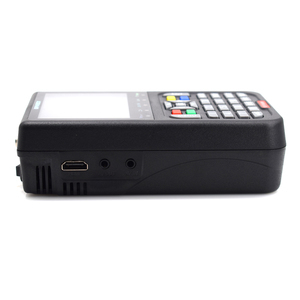 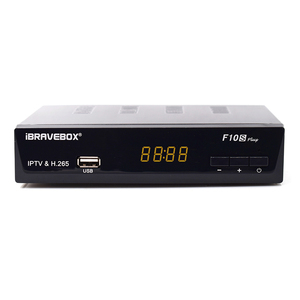 Interface:: Support Full HD DVB-S/S2 Complian, Fully DVB compliant,3.5 inch LCD Colour Screen, Lithium-ion 3000mA Battery ，Normal work up to 6 hours. 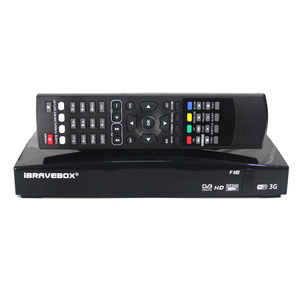 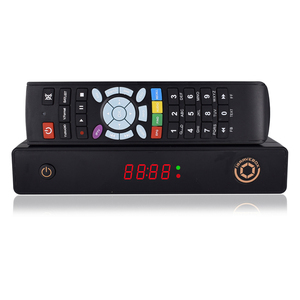 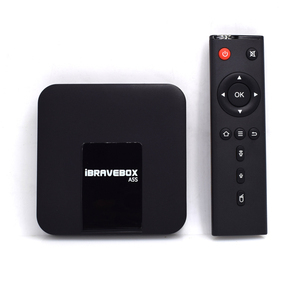 Interface:: Dual-Core CPU, 1866 MHz MIPS Processor DDR III 2G Support DVB-S/S2,Support H.265,Support IPTV,Support 500G-1TB Mobile hard disk,Support USB WIFI, 3G Support Biss Key, PowerVU. 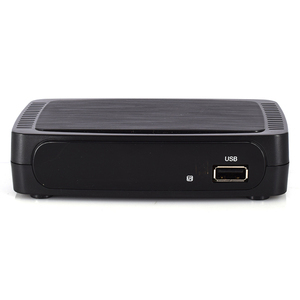 Interface:: Dual-Core CPU, 1866 MHz MIPS Processor DDR III 2G Support Twin Tuner,Support H.265,Support IPTV,Support 500G-1TB Mobile hard disk,Support USB WIFI, 3G Support Biss Key, PowerVU.